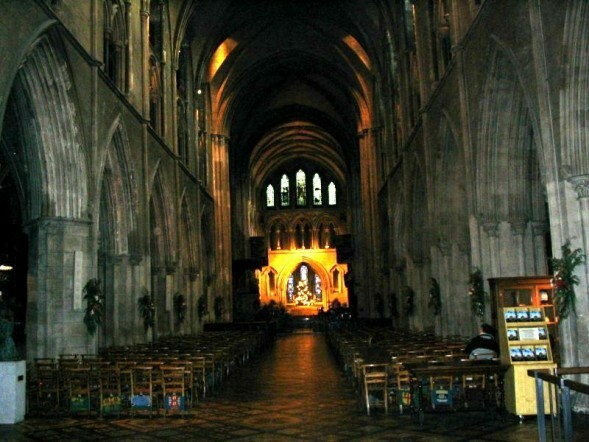 In honor of St. Patrick's day, I posted a photo of St. Patrick's Cathedral in Dublin. Bre and I visited Dublin 5 years ago and we went to both Cathedrals in Dublin. They felt lonely. I think they want to go home.